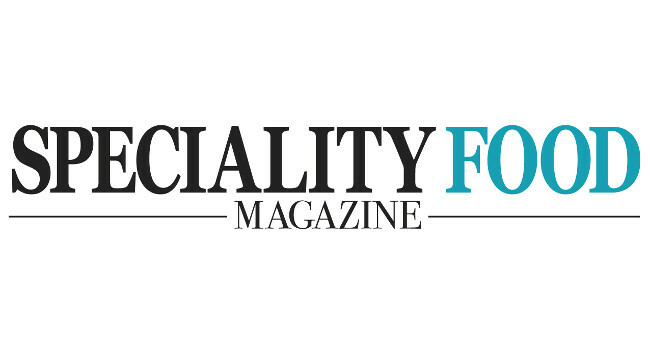 Speciality Food has appointed Lucy Macdonald as deputy editor. Lucy previously worked as technology editor at Essential Kitchen Bathroom Bedroom and most recently as editor of Gift Focus. She is interested in hearing about product launches, trends and industry news.